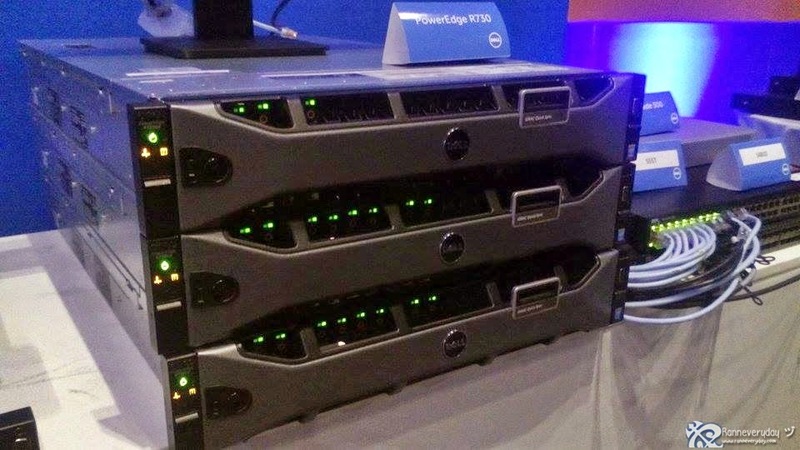 Dell announced an enhanced networking portfolio designed specifically to meet the needs of small to medium-sized businesses, including the new X-series family of smart managed switches and an expanded N-series family with the addition of the Dell N1500 for smaller fully managed environments. Distributed, global workforces have given rise to increased mobile and cloud computing. This, combined with the rise in data analytics, has caused businesses to experience a data deluge. IT departments of all sizes are looking to create a network infrastructure that is able to manage this new generation of computing and workload processing but are often constrained by limited resources. 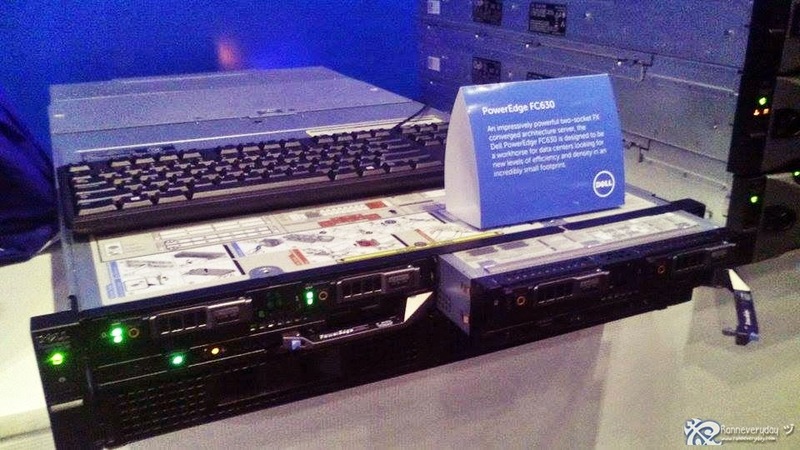 To provide small and medium-sized businesses (SMBs) with a competitive edge and the ability to grow their networks at a flexible and affordable rate, Dell has introduced these innovative networking solutions that combine cost effective, enterprise-level network control with consumer like ease. 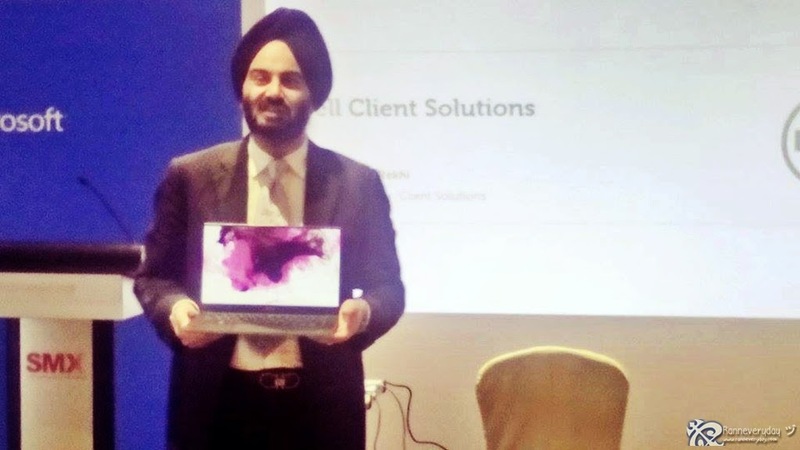 Harjeet Singh Rekhi, General Manager, Client Solutions Business, Dell South Asia, demonstrating the edge-to-edge visual technology of the Dell XPS 13. The Dell Networking X-Series is a family of smart web-managed 1 Gigabit Ethernet (GbE) and 10GbE switches specifically designed for SMBs that offer intuitive, enterprise-class features, as well as multiple flexible configurations. SMB customers can enjoy advanced network management without requiring professional IT support thanks to step-by-step wizards and customizable dashboards that make configuration, calibration and troubleshooting quick and accurate. 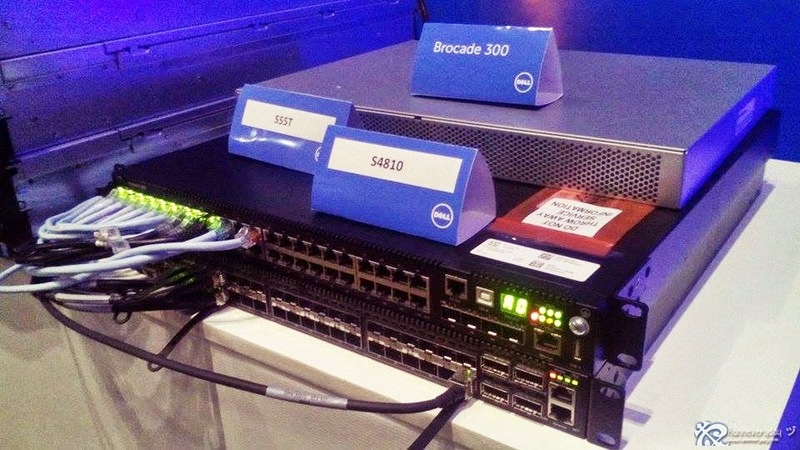 The Dell Networking N1500 family offers fully managed 1GbE switches optimized for smaller networks. The switches utilize a comprehensive enterprise-class Layer 2/3 feature set, common command-line interface (CLI) for consistent management and standard 10GbE SFP+ transceivers and cables for stacking, providing up to 200 1GbE ports in a 4-unit stack. SMBs can deploy a secure network that is optimized for VoIP and social environments, and prioritize network traffic for maximum efficiency. To reassure wireless customers and partners, Dell announced extended support for the W-series family of wireless access points and controllers. Dell is committed to supporting the W-series without interruption throughout the product life cycle. 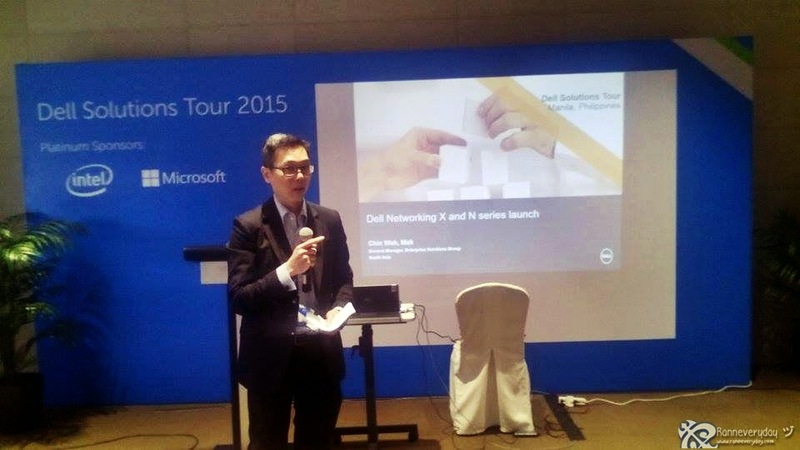 The Dell Networking X-Series is available for order now. The Dell Networking N1500 will be available this summer. 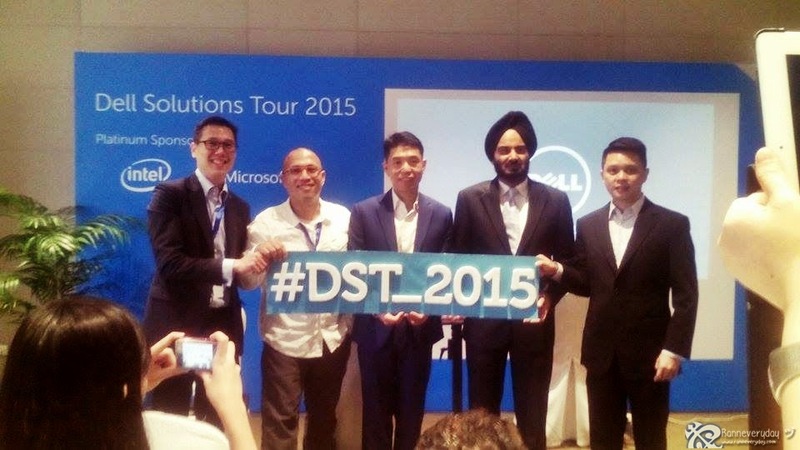 Dell Networking solutions are available through channel partners worldwide.